A federal judge on Friday granted Advocates for the West’s request to halt a Trump administration policy that sharply restricts public participation in oil and gas leasing decisions on public lands. 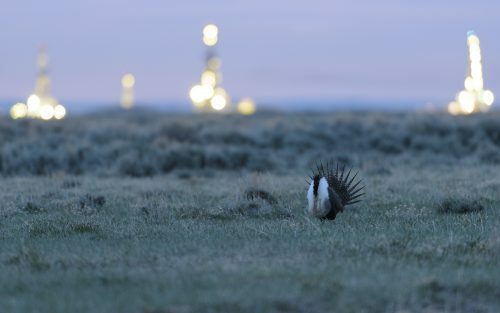 The ruling applies to future oil and gas lease sales in greater sage-grouse habitat, which covers 67 million acres across 11 Western states. In January, the Bureau of Land Management issued an “instruction memorandum” directing field offices to fast track oil and gas leasing on public land by curtailing environmental review and eliminating mandatory public comment periods. The motion for preliminary injunction, which we filed on behalf of Western Watersheds Projectand the Center for Biological Diversity, challenged the policy as an unlawful attempt to cut the public out of BLM leasing decisions. The Trump administration policy gutted an Obama-era rule stating that BLM must offer 30-day public comment and administrative protest periods before auctioning off public lands for energy development. The new policy made public comment periods optional and shortened the length to just 10 days, citing the old policy as unnecessarily burdensome. In response to our motion, U.S. Chief Magistrate Judge Ronald E. Bush issued a preliminary injunction prohibiting BLM from enforcing the policy changes pending a final ruling by the court. 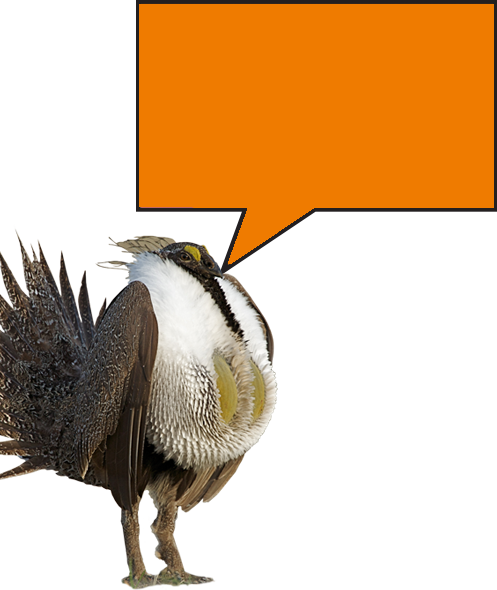 Lease sales scheduled for December in greater sage-grouse habitat will now be subject to a mandatory 30 day public comment period.